The programme in marine renewable energy provides a gateway into careers in this growing industry by providing a broad background with the opportunity to specialise in environmental, engineering or socio-economic aspects of marine renewables. You’ll be well-qualified, not just for careers in the marine renewables sector, but also for careers in the broader renewables and marine environmental consultancy fields. The MRes route, with the longer research project, is specifically designed for you if you plan to go on to further research and or study for a PhD. PhD opportunities are available in a wide variety of areas, for example through the University’s Centre for Research in Coastal and Ocean Science and Engineering (CCOSE). 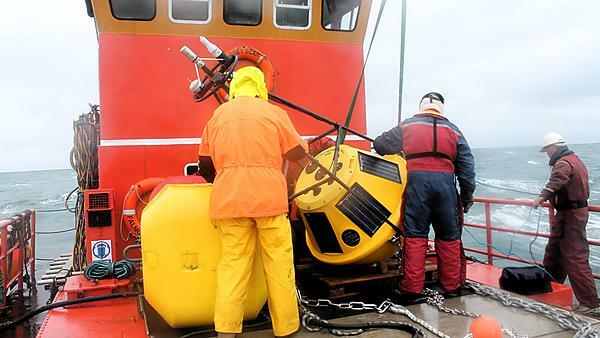 RenewableUK reports that the current job market in Marine Renewables employs 18,456 people full time and predicts more than 70,000 new jobs will be created in the coming decade. Joe graduated from Plymouth University with an MSc in Marine Renewable Energy.